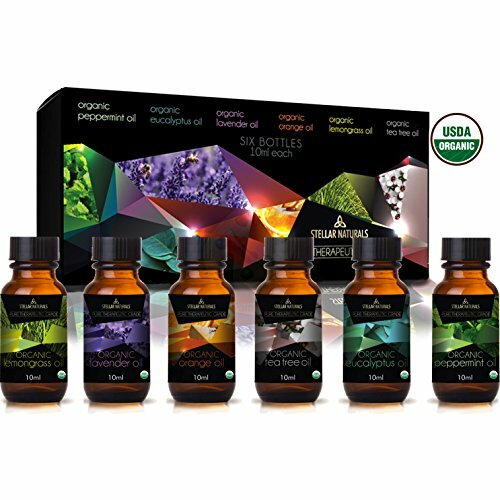 The best and the purest form of Organic Essential Oils. USDA Certified Organic Essential Oils. 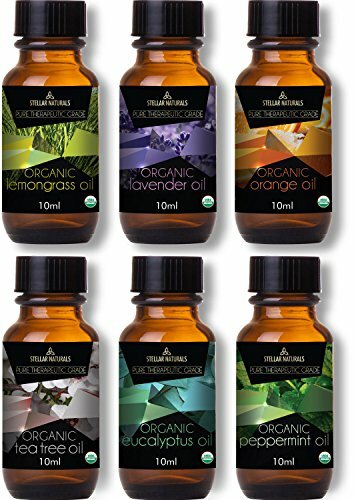 These top Essential Oils are absolutely the best smelling in the market. Not all oils are created equally and these are for sure one of the purest available. Buy with full confidence as it is 100% money back guaranteed. Careful selection of aromatherapy oils in our Essential 6 Collection is based on their individual characteristics and benefits as well as their ability to blend together for your unique aromatic healing preference and therapeutic needs. 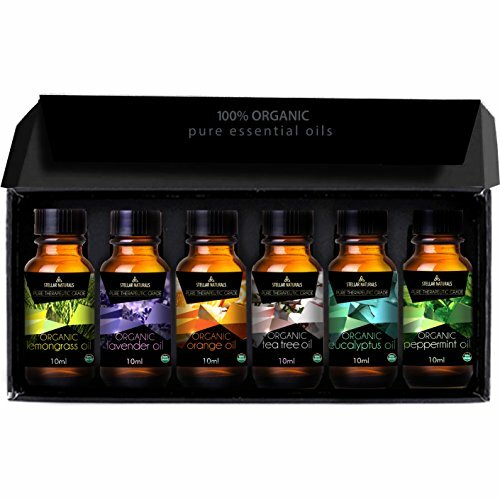 Essential oil gift set includes famous Lavender, Eucalyptus, Lemongrass, Peppermint, Tea Tree and Orange. If you have any questions about this product by Stellar Naturals, contact us by completing and submitting the form below. If you are looking for a specif part number, please include it with your message.